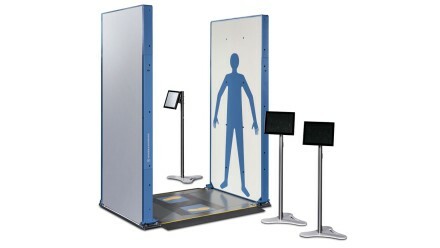 The R&S®QPS is a state-of-the-art millimeterwave security scanner that automatically detects potentially dangerous items carried on the body or in clothing. 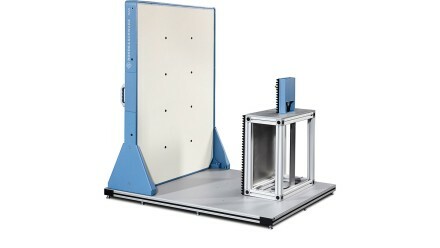 The scanner can be used for airport security checks, security at public events with a high threat potential and access control at security-related facilities. The R&S®QAR offers the ideal way to quickly and reliably filter out lower quality bumpers and radomes in production. It furthermore features the possibility of producing spatially resolved mmWave images of the reflectivity and transmittivity of the radome material to detect inhomogeneities within the material.